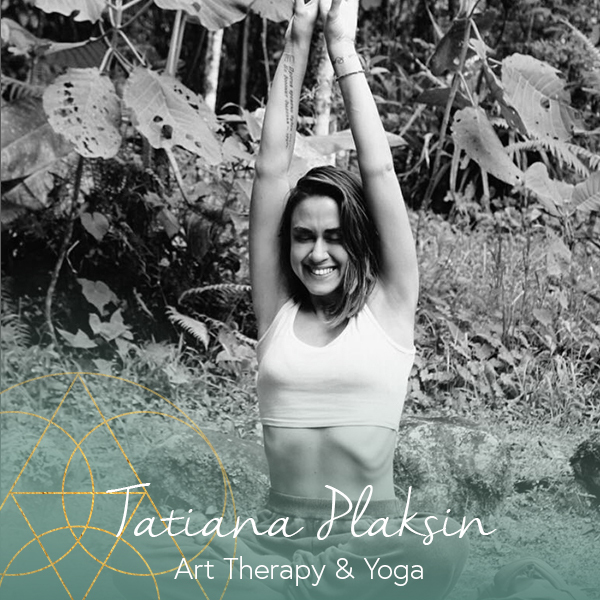 Tatiana has been practicing yoga for nearly two decades. Drawing on the teachings of Kundalini and traditional hatha yoga, she fuses these practices into an integrated experience of energy enlivening the body- leading one to experience the unitive state that is yoga. A classically trained pianist - her effort is to create art that arises out of yoga - and to experience the practice of yoga as art- dissolving the distinction between the two- unifying the masculine and feminine polarities. Sound is at the epicenter of her practice - or rather - the silence that is the origin of all Sound - which we can access through practice and ultimately learn to rest in, coming to access the refuge at the core of our being.